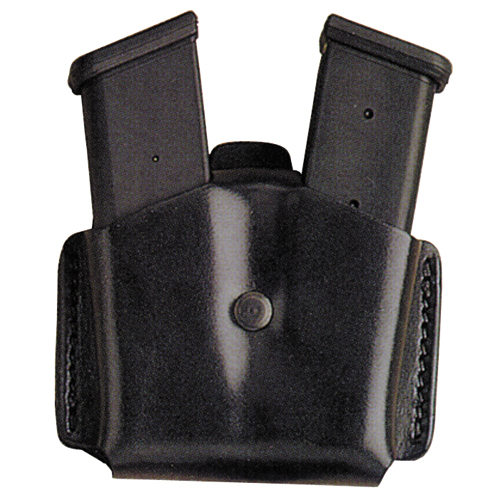 Dual magazine, tension screw, open top for easy access. Fits 1 3/4" or 2.1/4" belt. Please specify model number of gun when ordering.